JOHNSTOWN, Pa. (WJW) -- A 5-month-old Pennsylvania baby died of starvation and dehydration after her parents died from drug overdoses and she was left home by herself for several days. 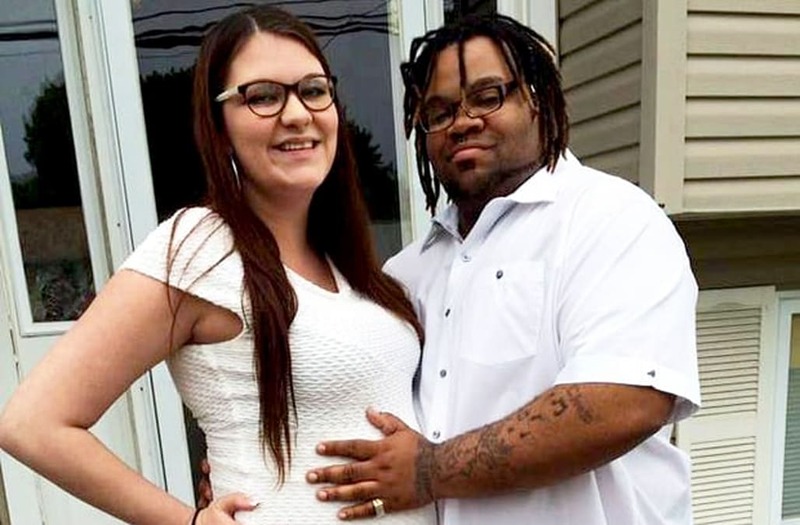 Autopsy reports show that 27-year-old Jason Chambers and 19-year-old Chelsea Cardaro died from acute fentanyl overdoses around Dec. 15, according to WJAC. The infant, identified as Summer Chambers, died around Dec. 20. The three bodies were discovered on Dec. 22. Fentanyl is a narcotic used to treat severe pain. The Cambria County coroner said the substance is more dangerous than heroin and Cardaro had four times the lethal amount in her body while Chambers had two and a half times the lethal amount. Officials initially found heroin in the home and thought that to be the cause of death. "It's unfathomable to think what this child endured while it was alive," said Johnstown Police Chief Jeff Janciga. "I hope we never have to prosecute a person for the death of their child."